Even though Christmas season is already behind us, it is never too late to get into the festive spirit and get snap happy with Santa's playful little helpers in the Playtech video slot Selfie Elfie. The 5-reel, 40-payline game benefits from the Free Spins feature awarding 8 free games and Selfie Elfie Respins which are triggered at random in the main game. The highest potential win is 500 coins. To meet up with Santa, players will have to wager anywhere between $0.10 and $500 per spin, which is a rather wide betting range that is sure to satisfy casual players and high-rollers alike. 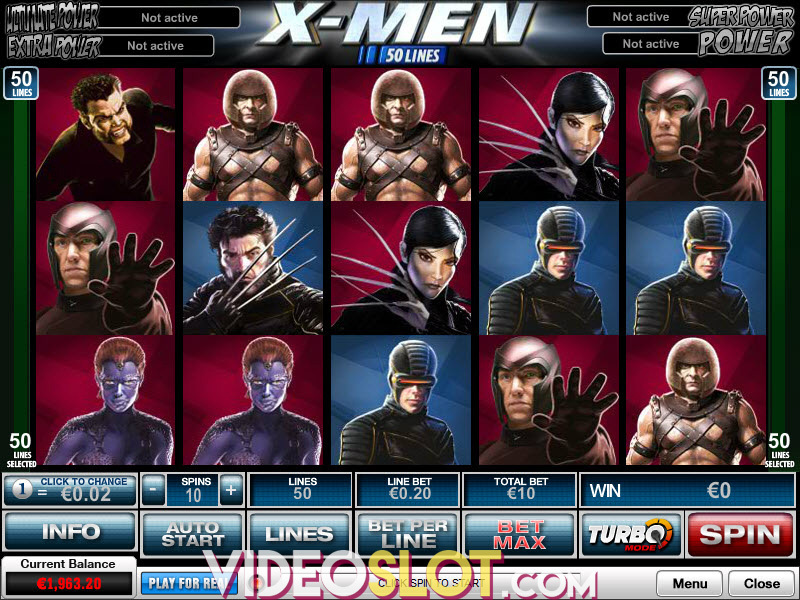 Turbo Mode is also available and will allow for fast-paced rolling. Autoplay will spin the reels without interruption for up to 100 times, whereas Spin will set the reel in motion. Speaking of graphics, Selfie Elfie has cartoon-style visuals with the reels set against a shelf decorated with Christmas-related pictures. The main symbols are theme-related and include Father Christmas himself, his wife, a female elf, one-eyed elf, reindeer and the Gingerbread Man. The lower value icons are represented by playing card symbols. Selfie Elfie acts as Wild that can substitute for all other symbols to create a winning except for logo Scatters. The Selfie Elfie Respins feature is activated randomly in the main game. Once in, you will see the Wheel of Fortune displayed above the reels. While the reels are spinning, a high-paying icon will pop up beneath the arrow and the symbol will turn into Wild on each reel. One respin will then be awarded for each newly created Wild. The round comes to an end once Elfie Wild lands under the arrow. 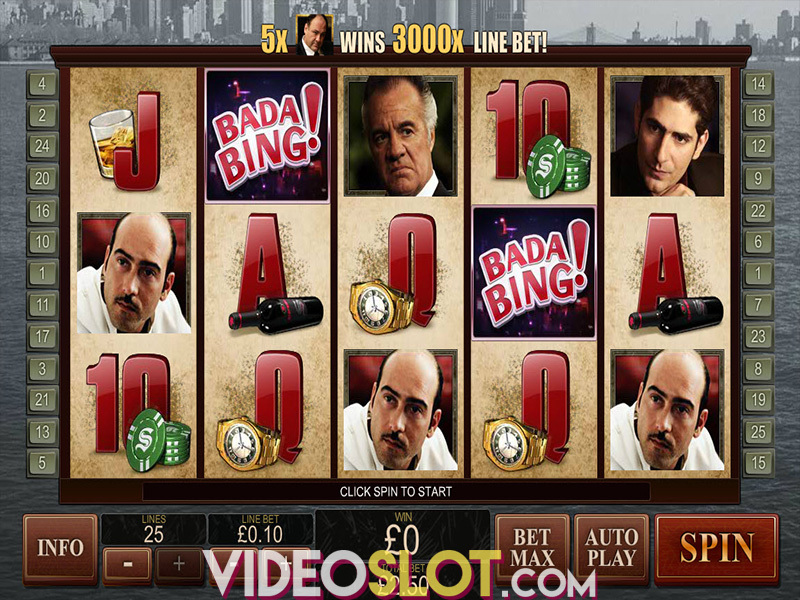 To trigger the Free Spins feature, you are required to land three logo Scatters anywhere on the reels 1, 3, and 5. They award 8 Free Spins that can't be re-triggered. It's important to note that the Wheel of Fortune will also be active on every spin, and, if it lands on '+3' you will be granted additional free games. 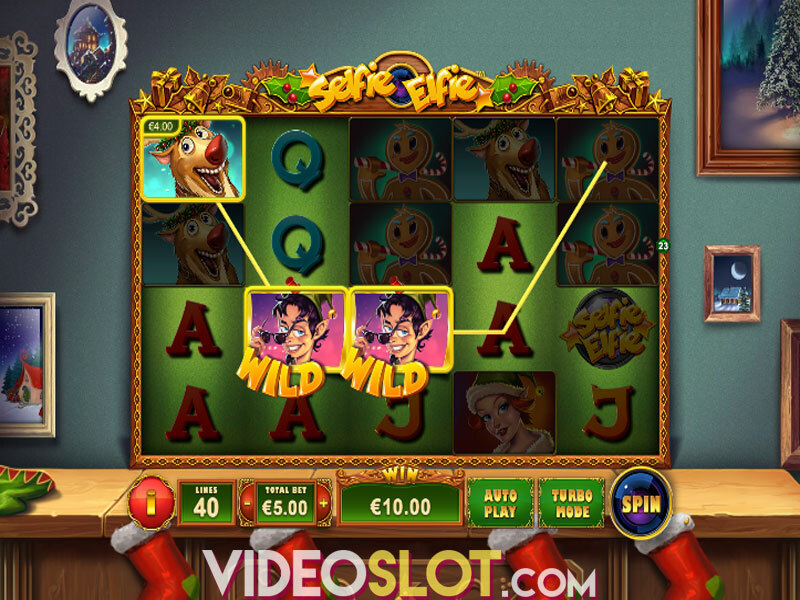 Selfie Elfie is a medium-variance slot machine that features an RTP of 96.13%. Overall, this is a decently designed Playtech title that doesn't offer a lot of extras, or a life-changing sum, however, if you enjoy light, entertaining games providing festive cheer, you may want to give it a spin. The maximum payout is set at 500x your bet. Where to Play Selfie Elfie?